Roasted Walnut Oil, 100% Pure Walnut Oil. The nut oils are created by first roasting the nuts then extracting the oil from them with an expellar press. 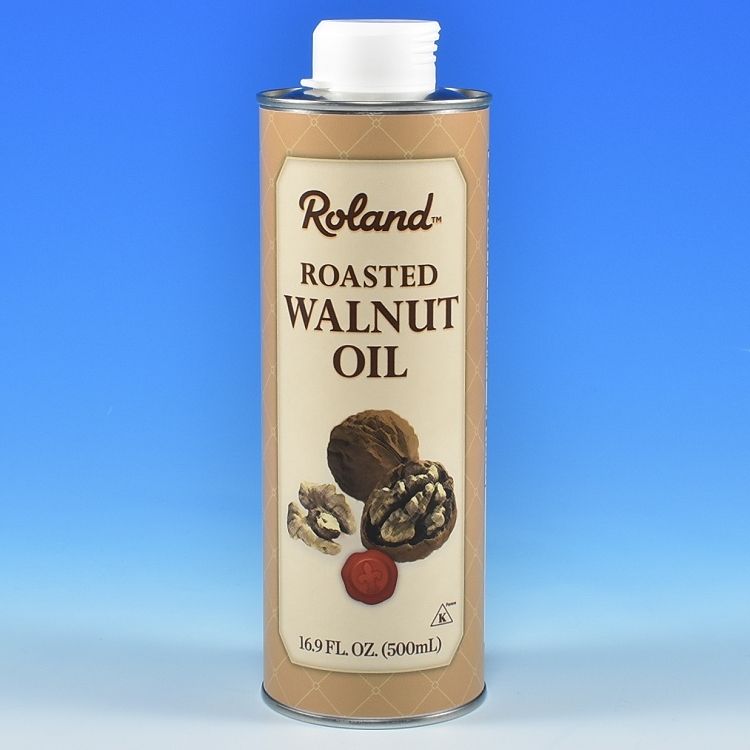 Produced in France, Roasted Walnut Oil has a buttery texture and delicious, deep nutty flavor. Try it cold, drizzled over salad greens or soups, or use it to bake walnut-infused cakes and muffins.